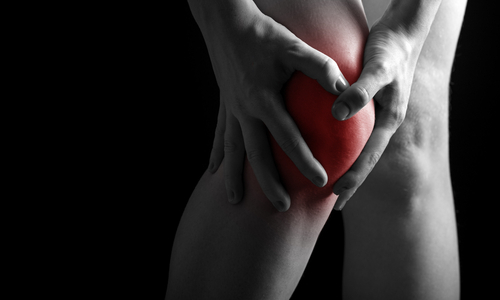 Our lawyers are investigating knee replacement lawsuits against Smith & Nephew. These knee replacements have been on the market for some time. The reason for the lawsuits is simply: the Smith & Nephew knee replacements are simply failing at an unacceptable rate. These were supposed to be knee replacements that would last for 10 to 20 years. Patients who have these devices implanted may be entitled to revision surgery, medical expenses, lost wages and pain and suffering damages. If your knee failed and you think you have a potential knee replacement lawsuit, call 800-553-8082 or get a free on-line consultation. Smith & Nephew is a company that started with a pharmacy in England in 1856, eventually growing into an international company that develops orthopedic medical devices, wound-care treatments, and endoscopy devices. Smith & Nephew is no stranger to defective knee implants—in September 2003 it recalled its cementless Oxinium Profix II and Oxinium Genesis II knee implants, which had a tendency to come loose and require corrective surgery. Implantation of the Deuce BKA provides unreliable pain relief and functional results. A survival rate of 86% at 21 months is unacceptable in comparison to reported results of TKA. We report one catastrophically failed device in our series of 36 cases. The baseplate (circled in red) rests on the tibia (the bottom leg bone), and attaches to the knee replacement hardware on the femur (the top leg bone). Because these baseplates are breaking, the entire knee replacement can become compromised and unstable. Patients with defective Smith & Nephew knee replacements may experience pain and limited range of motion. Most patients will require additional surgery to repair the damage. If you believe you have a Smith & Nephew defective knee implant claim, contact our product liability lawyers at 1-800-553-8082, or click here for a free evaluation of your case.